Hi, I'm a visual artist and content creator from Italy. Here you can find images and stock graphics I do to help medium and small publishers bring their projects to life, and fellow players bring cool stuff to the table. If you can't find something you are searching for feel free to contact me, I always work on commission both with exclusive and non-exclusive license. 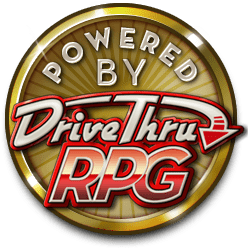 You can also find more info about the games I create on Black Box Games website (www.blackbox-games.com) and dtrpg page.